Here at Extreme Propulsion, we don't just sell great powersport vehicles. 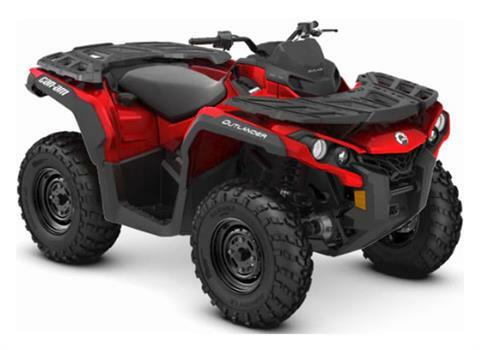 We also provide the ability to view all of the manufacturer models available from Can-Am, Sea-Doo, and Triton. And remember, if we don't have it in-stock, we'll order it for you! Did you know we also provide parts and service? 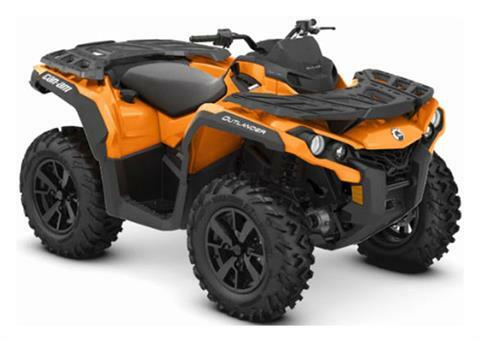 Contact our parts department today or shop our online catalog for parts, accessories, apparel and more. As for service, we provide excellent options for your motorcycle, ATV, UTV, personal watercraft and more. Reach out to our service department to schedule an appointment today! If you're in need of financing, look no further. Our in-house finance experts can craft a loan specifically for you and your budget. If you've got good credit, bad credit, or no credit, fill out our secure online credit application and get riding sooner! Pre-qualified candidates skip the line and cut their time at the dealership down considerably.